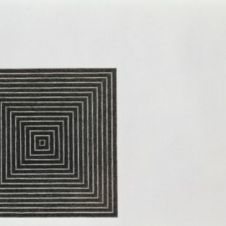 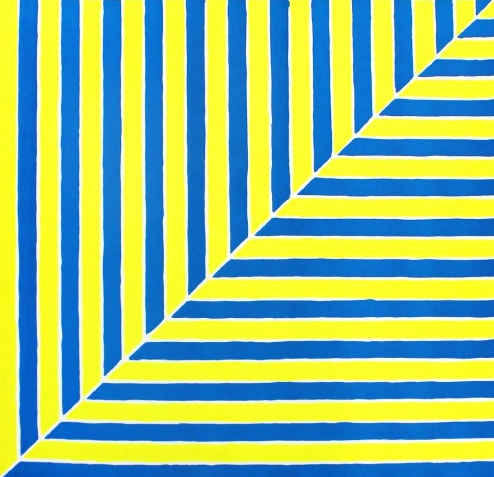 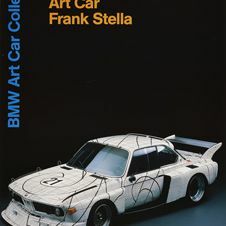 Frank Stella, an iconic figure of postwar American art, is considered the most influential painter of a generation that moved beyond Abstract Expressionism toward Minimalism. 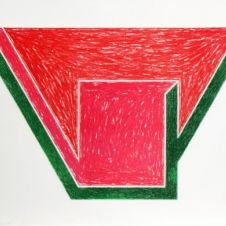 In his early work, Stella attempted to drain any external meaning or symbolism from painting, reducing his images to geometric form and eliminating illusionistic effects. 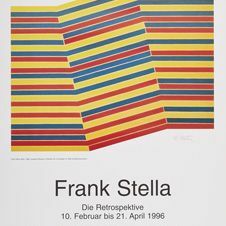 His goal was to make paintings in which pictorial force came from materiality, not from symbolic meaning.